A secret recipe is going viral in the foodie world, claiming to curb excess weight. 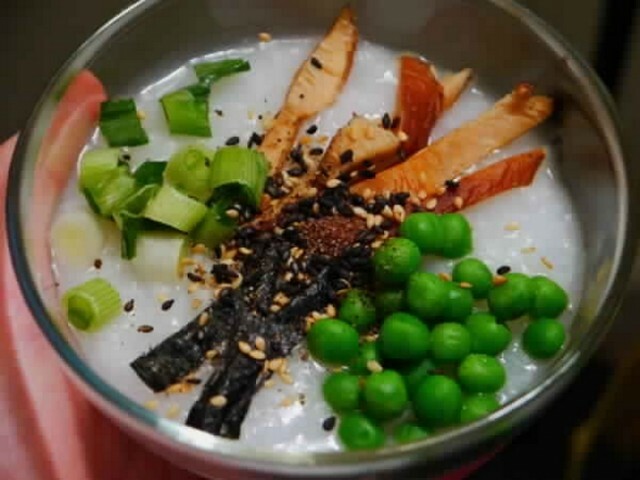 Flat tummy and slim figure dreamers are now turning to this special Asian recipe, the Chinese Congee. An ancient Chinese recipe, Congee is usually given to people when they fall sick. 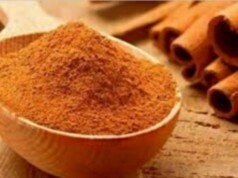 It is popular during native times in most of the Asian countries including India, China and Vietnam. Most of the Chinese love to have congee as a breakfast even today. This is also given to babies as their first food in some Asian countries. 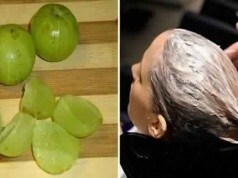 Surprising the world, this recipe came out to be a good weight loss recipe which maintains the body mass in a healthy manner. Though preparing congee takes 1-2 hours, its worth trying. Rice is cooked for 1-2 hours in water until a porridge-like consistency is reached. Anything goes good with this, just like pastas. You may add chicken, meat, pork, veggies or it may be enjoyed plain. 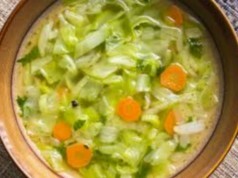 Below is a tutorial for making this magical weight loss recipe, using chicken broth. It may also be prepared by cooking rice in plain water and adding few pieces of tender chicken to it. Enjoy congee as your meals one time a day or at least thrice a week.